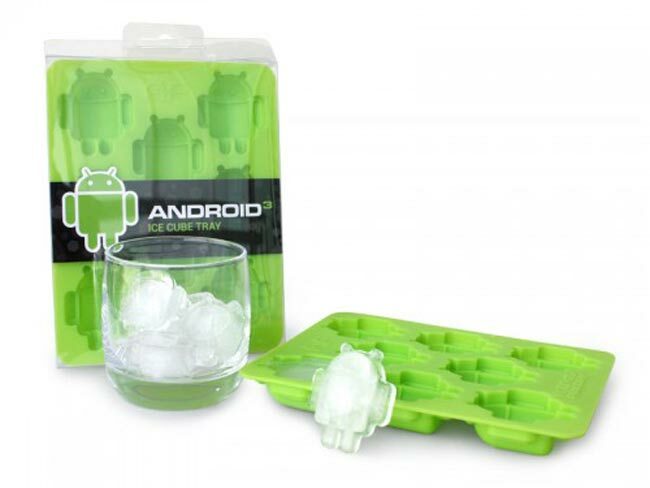 We have featured a number of geeky ice cube trays here at Geeky Gadgets over the years, the latest one will appeal to all the Android fans out there, the Android Ice Cube Tray. Waiter, there’s an Android in my drink! Cubes are boring, fill your glass with some miniature robots! This flexible silicon tray can also be used as a chocolate mold! 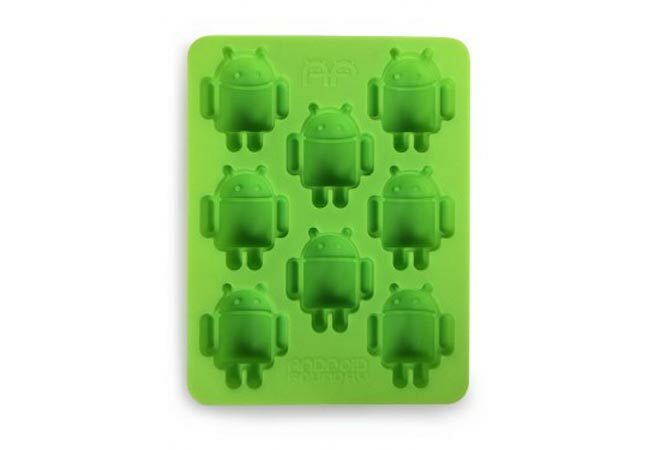 If you want one of these fun Android ice cube trays they will be available shortly from Android Foundry, there are no details on pricing as yet.